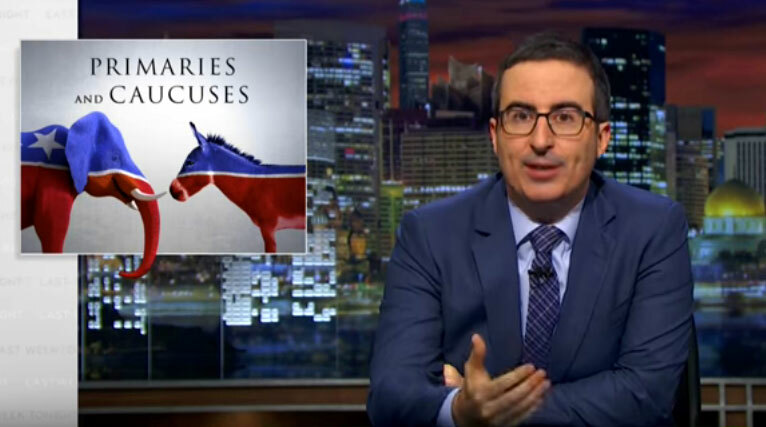 If you don’t watch John Oliver, you should. He’s one of the most poignant, and literate, funnymen in television history. Conservatives hate him because….well, because he’s right. Well he’s left.. but he’s correct in his assessment of American politics, and nobody likes hearing the truth (especially conservatives). And of course he’s great at his job, he was taught by none other than the great Jon Stewart when he posed as a fake news correspondent for a few years on The Daily Show, even coming so far as to fill in for Stewart for three months in the summer of 2013. We’re very unfortunate to have lost Stewart from television, but the consolation prize is the greatest replacement you could ask for: John Oliver.